Suriya-starrer time-travel thriller ‘24’ released last Friday in the theatres. The film opened with a thumping response from the viewers in both Telugu and Tamil languages. This gave much needed satisfaction for the makers of the film. Even before they could enjoy it completely, the piracy of the film hit them badly. The producers of the movie have found that the film was pirated on the first day of its release in Bengaluru at PVR Orion Mall. 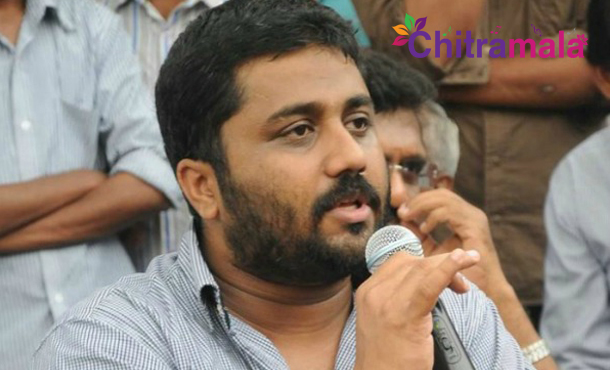 Feeling disappointed and worried about this situation, the producer Gnanavel Raja has announced indefinite hunger strike until the industry come forward to take certain measures in eradicating the piracy of his film. Gnanavel Raja has been on hunger strike since Friday evening. He hopes that the time has arrived for the entire film industry to come forward in sorting out the issue. The digital partner of the film, Qube in its statement revealed that the film was pirated during the 9.45 a.m. show on May 6 at PVR Orion Mall in Bengaluru. They could crack it with the unique forensic watermarking on the film. Directed by Vikram Kumar, the film features Suriya in triple roles and it also stars Samantha Ruth Prabhu and Nithya Menen in the female leads. AR Rahman scored the music for the film.